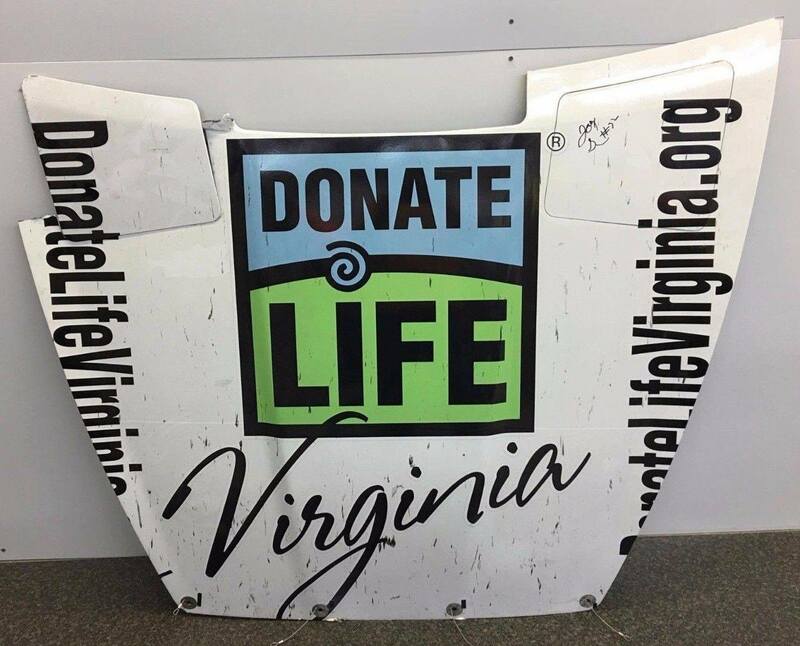 Here’s your chance for a one-of-a-kind piece of Donate Life Virginia and NASCAR. An original DLVA – Joey Gase autographed race car hood. Bid today! You can place your bid on Ebay! Be sure to visit joeygaseracing.com too! Joey’s car is regularly adorned with the face of his mother and/or others who have given the Gift of Life making his one of the most unique cars in all of NASCAR. Joey regularly makes appearances at hospitals and donor awareness-related events. 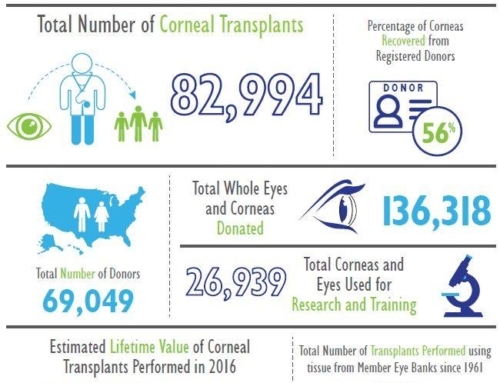 In the past year alone, he has advocated for organ, tissue and eye donation at more than 100 events, has been featured as a member of the Donate Life float in the Festival of Roses Parade, been featured on ESPN multiple times and done dozens of stories for local television, radio and newspaper outlets.